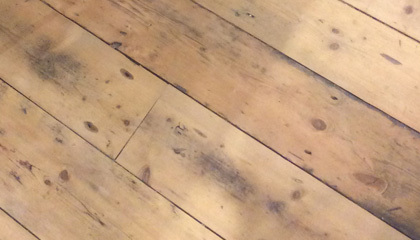 This material starts life as Victorian joist timbers. 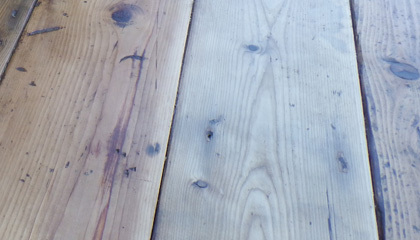 These joists are split and machined to produce boards. 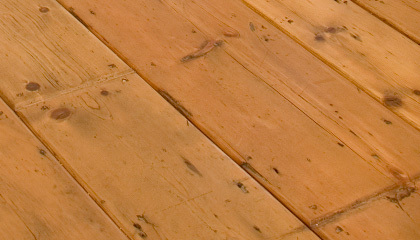 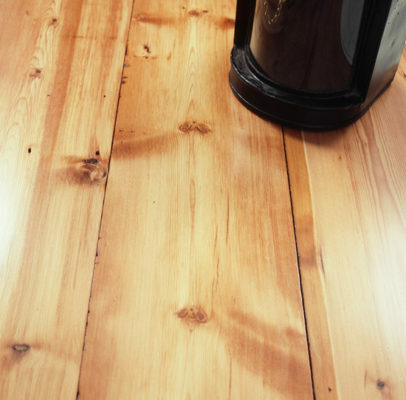 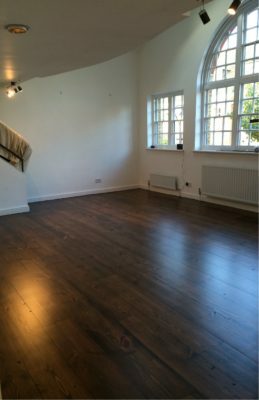 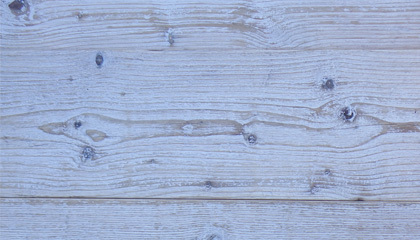 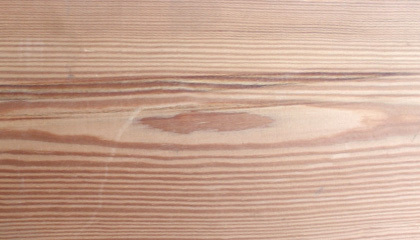 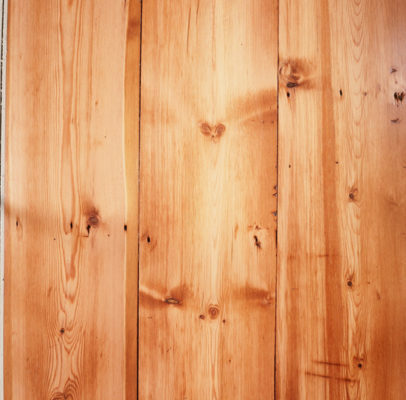 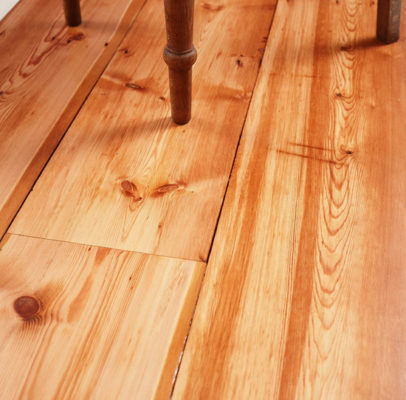 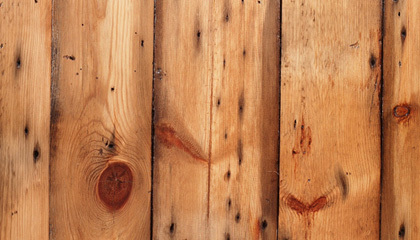 Generally larger knots and colour variation, they offer an alternative to original faced floorboards. 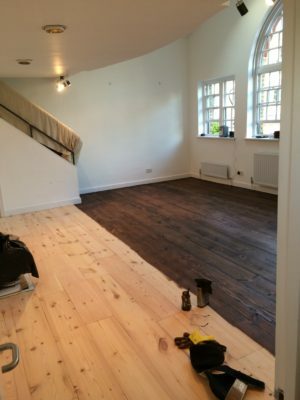 Board widths vary as this is determined by the dimensions of the original structural timber, so availability will be from 150 mm to 250 mm wide. 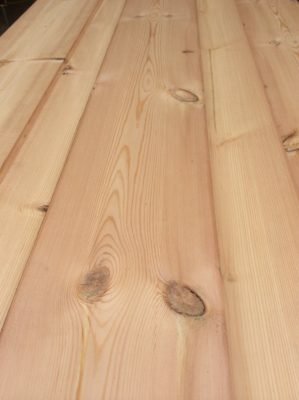 We can sometimes offer this with one old exterior face for a more rustic floor option or wall cladding.